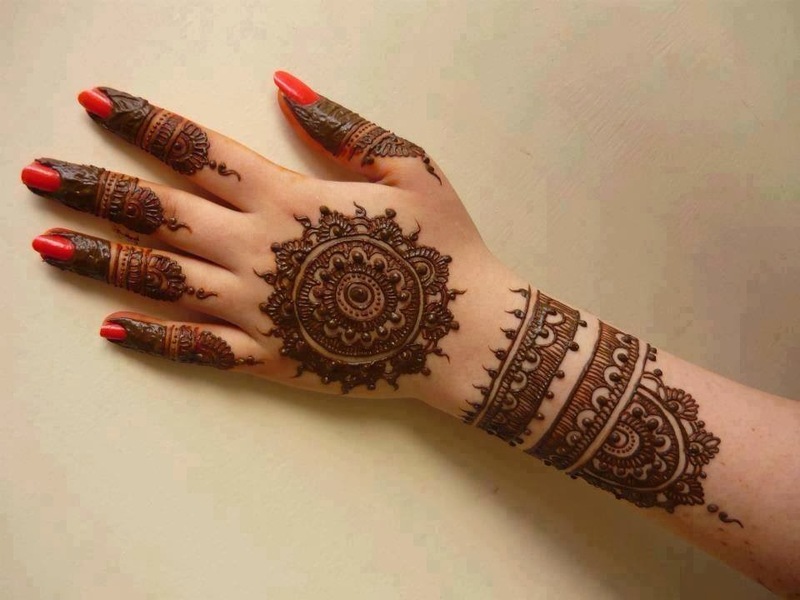 In all over the world, girls like to apply Arabic Mehndi designs for fingers or on their hands to enhance their beauty and look stylish, girls apply beautiful mehndi makeup on mehndi ceremony. 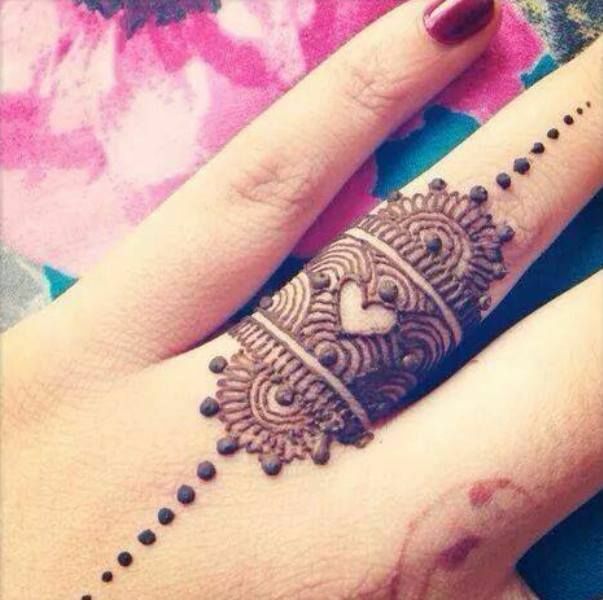 Earlier it was only trend in eastern countries to apply stylish mehndi designs on your hand but with the passage of time, girls from all over the world started to take interest in this domain.On Eid functions, people are very fond of eating yummy and delicious food but girls focus on looking beautiful and elegant. 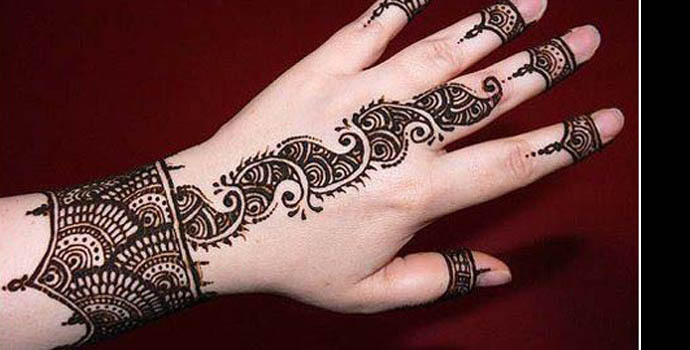 Linking and connected patterns are very common for arabic mehndi designs on fingers. 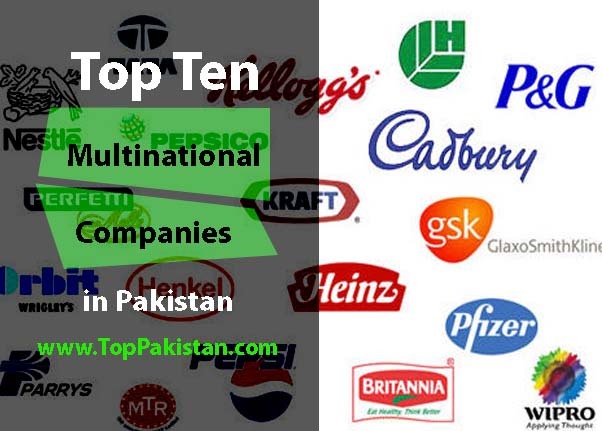 As this age is called age of fashion and people are willing to spend much money to compete fashion styles of this glamorous industry. 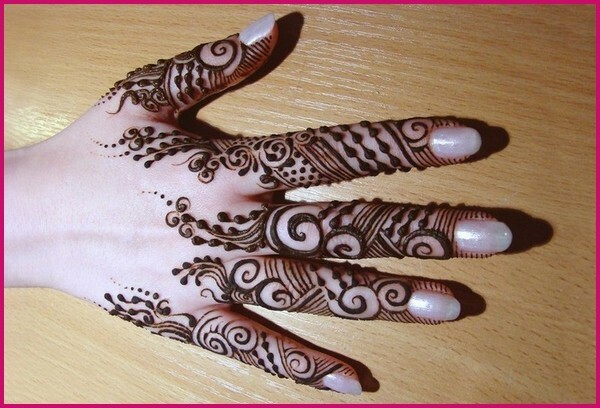 Brides usually choose beautiful and heavy mehndi designs. 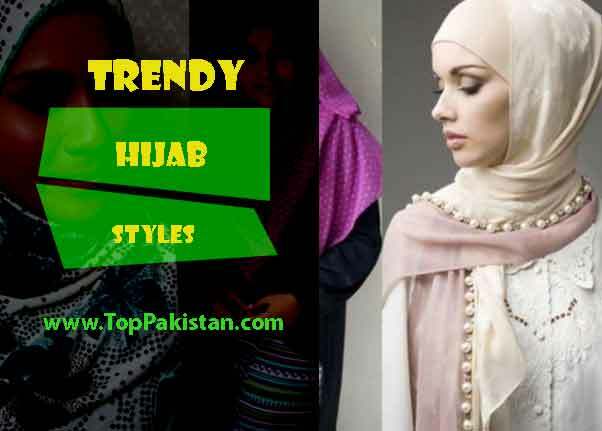 On the most special day of their lives, girls want to look different and stylish. 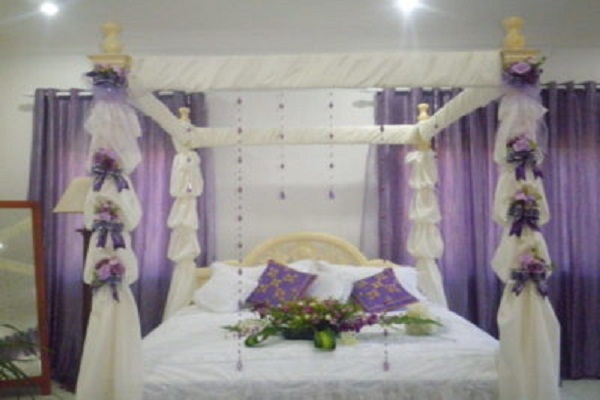 They select the best dress and choose the best salon in the city to get their make over done. 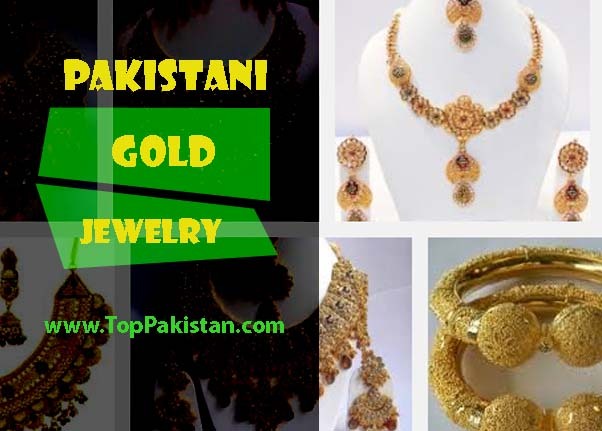 Especial bridal jewelry is ordered to beautify her looks. 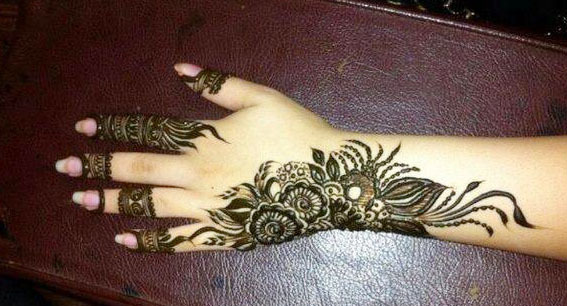 Mehndi designs are not only popular and demanding in occasional events or wedding functions but it is equally important on engagement ceremony. 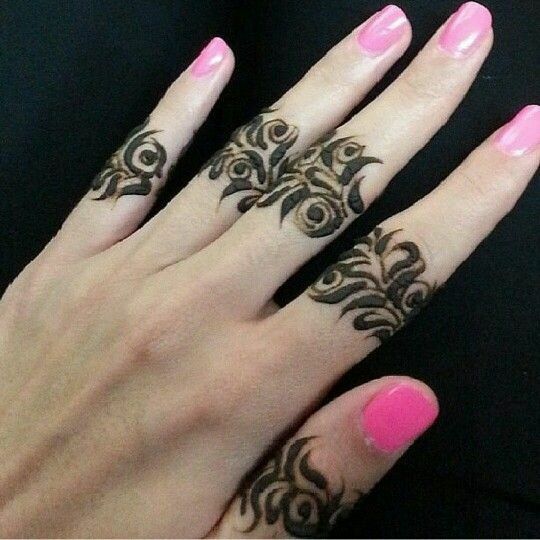 On Engagement functions, girls choose mehndi designs for engagement that didn’t cover the ring finger. 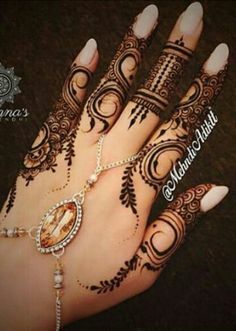 For a bride, full hand mehndi designs consist of detailed mehndi patterns on bot sides of her hands and also match it with beautiful nail art to enhance your beauty more. 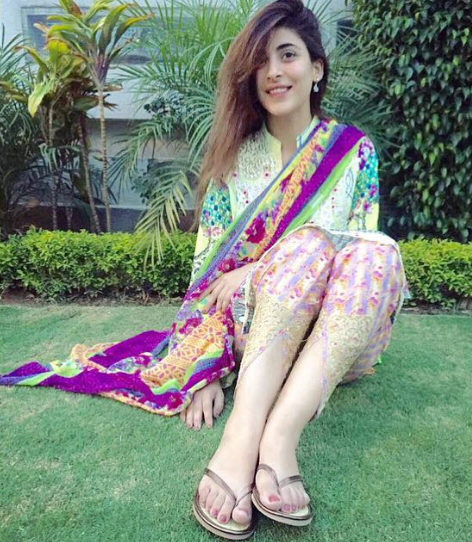 Strokes and shades can be added to make floral print more stylish. 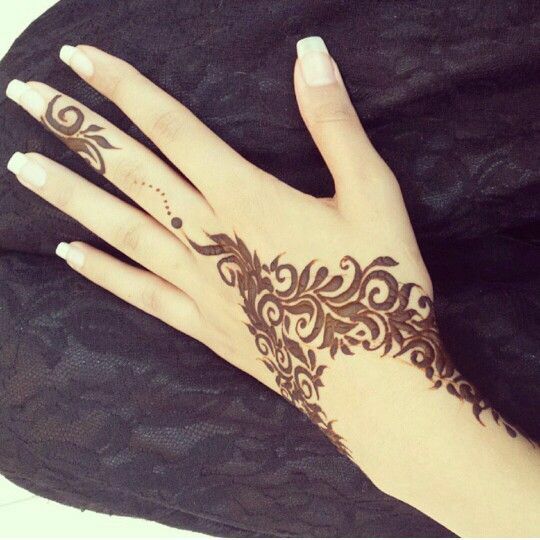 Try to get a manicure to make your hands look white , later than you can apply different kinds of tattoos and mehndi patterns on your fingers. 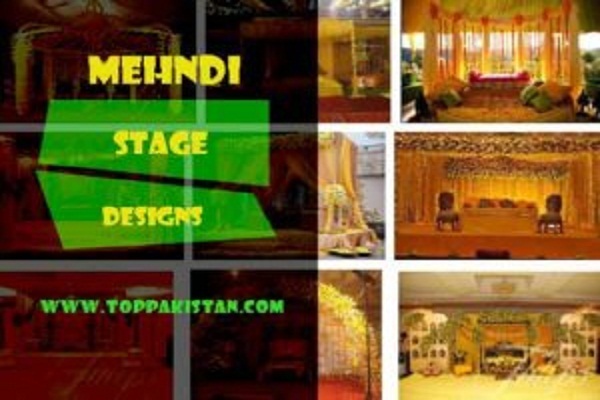 Mehndi is available in lots of colors and shades. 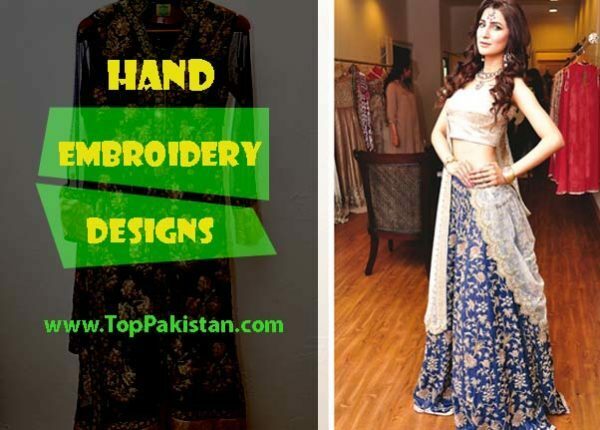 You can choose the one that really goes with your bridal dress or beautiful party wear dress. 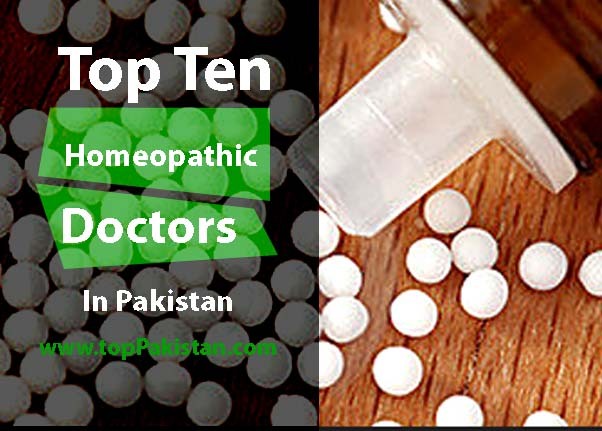 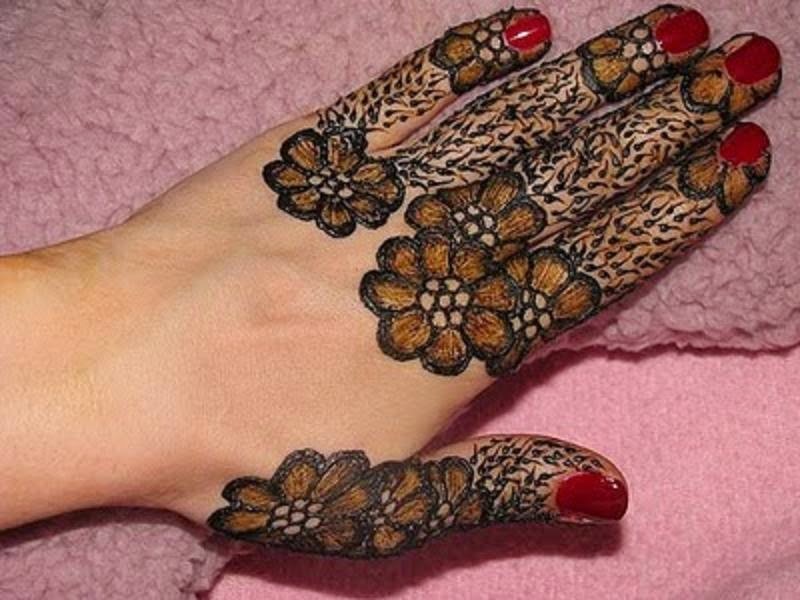 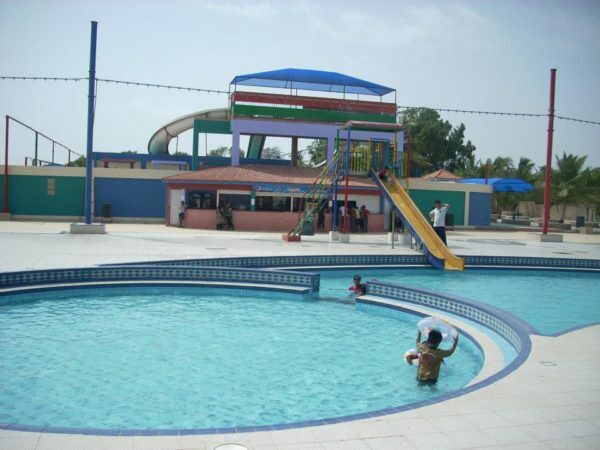 Floral and dot patterns are widely used patterns and almost used in very arabic mehndi design. 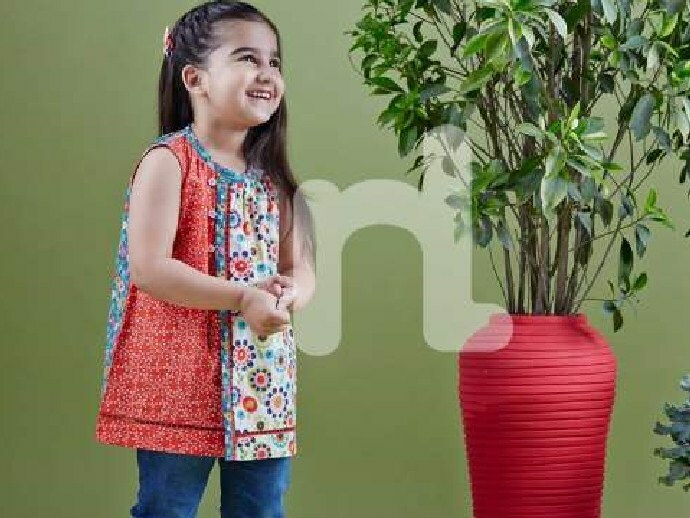 Every design is combination of floral and dot prints with different strokes. 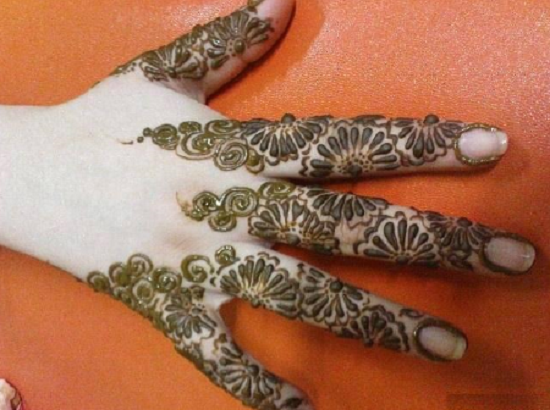 Glitter mehndi is also getting lots of popularity these days. 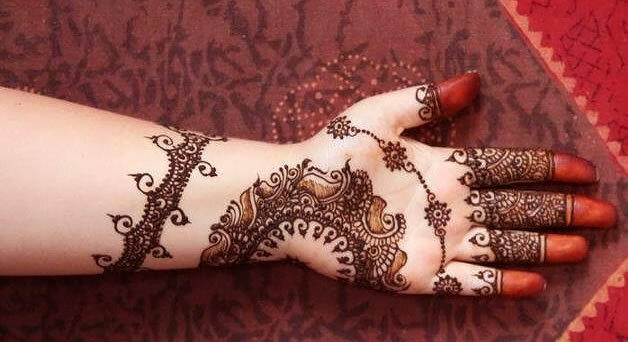 You can get glitter that matches to your dress and apply it over your hands. 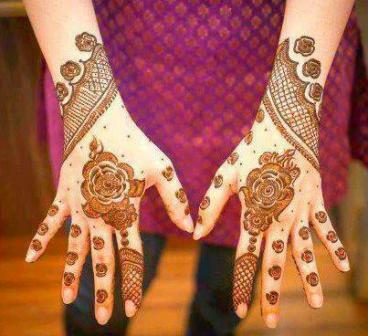 Some people complain that they don’t like smell of mehndi , although it has very pleasant and beautiful odor. 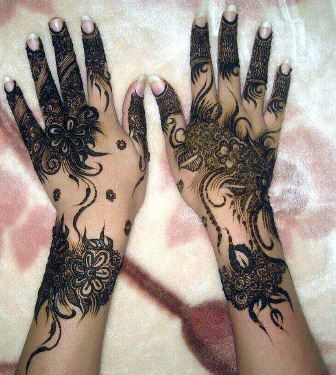 Those girls should not worry because in market different kind of mehndi tattoos designs are also available. 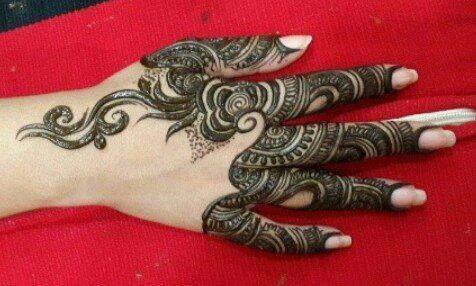 So If you don’t know by yourself how to apply mehndi , it is not an issue anymore.